The popularity of specialist craft gins is on the increase – bringing with it a wealth of high quality and inventive spirits to meet demand. The diversity is impressive, with flavour profiles ranging from sweet to citrussy, spicy and woody. 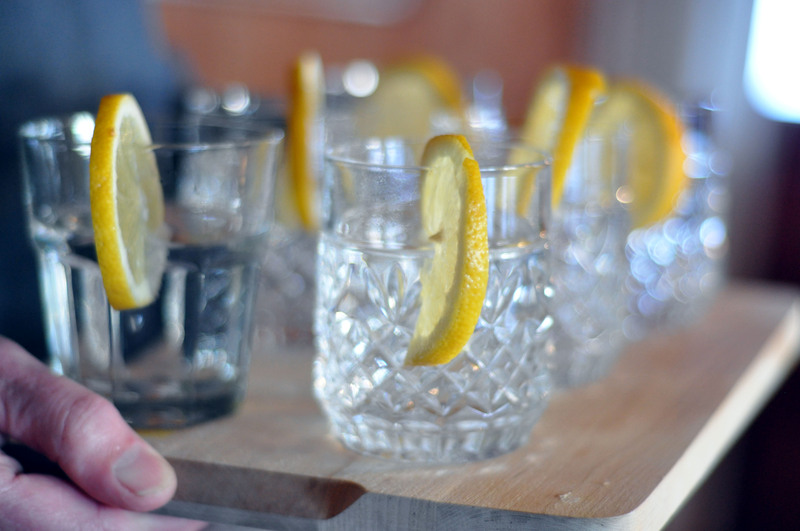 I’ve picked out five gins to tickle the tastebuds of any gin connoisseur – and what’s more, you won’t find them in any other supermarket. Read on to find your new favourite.